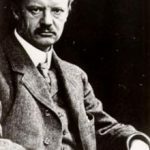 Max Karl Ernst Ludwig Planck, or simply Max Planck (born in Kiel on April 23, 1858 – died in Göttingen on October 4, 1947) was a German theoretical physicist. Planck made many contributions to theoretical physics, but his fame as a physicist rests primarily on his role as the originator of quantum theory, which revolutionized human understanding of atomic and subatomic processes. He won a Nobel Prize in Physics in 1918 for his quantum theory. 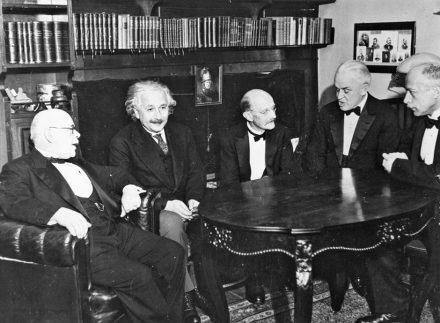 In 1948 the German scientific institution the Kaiser Wilhelm Society (of which Planck was twice president), was renamed the Max Planck Society (MPS). When he was a student in school, Planck displayed a great talent in music and could have studied music. However, he changed his mind later on and decided to study physics. 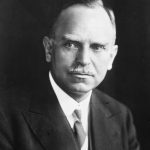 Planck held positions at the University of Munich, University of Berlin and the University of Kiel during his illustrious career and also collaborated with some of the leading scientists of his day. 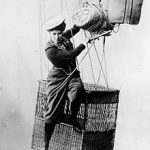 Planck’s greatest contribution in physics was the introduction of quantum physics as a distinct branch of physics in the late 19th century. 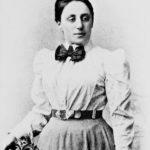 Planck was also pivotal in bringing together all the different physics societies in Germany under one roof with the establishment of the Physical Societies of Germany that led to greater collaboration between physicists in the country. Planck spent a year at the University of Berlin in 1877 since the university was known to be the stomping ground of the eminent physicists like Hermann von Helmholtz and Gustav Kirchoff. But he was not impressed by what he saw. 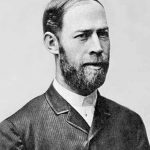 He returned to Munich the following year and in 1879, when he was only 21, he was awarded his doctoral degree for the thesis related to the second law of thermodynamics. Max Planck submitted his habilitation thesis at the University of Munich in the year 1880 and was appointed as a lecturer of physics at the University. 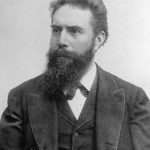 In 1885, the University of Kiel appointed him as an associate professor. In 1889, following the death of Gustav Kirchhoff, a position was vacant at the University of Berlin and Max Planck was invited to fill that position. 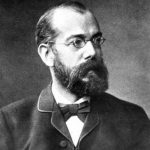 In 1892, Planck was appointed as a full professor there and continued to work in Berlin till the end of his career. Max Planck started working on black body radiation in 1894 at the behest of corporations which wanted to produce light bulbs that produced a lot of light but without consuming too much electricity. After a period of doubt and frustration when the work could not be accomplished; Planck came up with the Planck black-body radiation law six years after first starting work on the project. In his quest to prove the Planck black-body radiation law; Planck went through several approaches and finally settled on one that could be regarded as the first time that the concept of quantum physics was propounded. It was something completely different from the known studies of physics at the time and his thoughts on quantum theory was laid down in the book ‘Thermodynamics’ published in 1897 as well as in the book ‘Theory of Heat Radiation’ published in 1906. He was awarded the Nobel Prize in Physics for opening up this particular branch of physics. 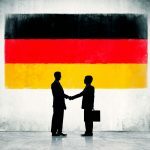 After being appointed as a professor at the University of Berlin, Max Planck wanted to bring together all the physical societies present in his native Germany under one roof and it was because of him that the Physical Societies of Germany came into being in the year 1898. Planck also served as the President of the society for four years later on. 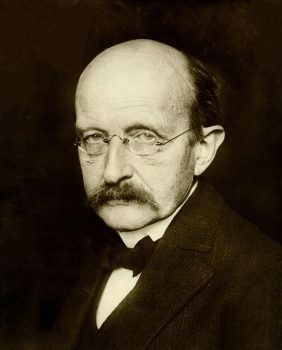 Max Planck retired from the University of Berlin in 1928 and his later years were largely unhappy due to the rise of the Nazis under Adolf Hitler. 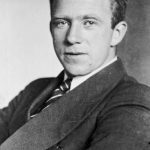 Although he was completely at odds with the philosophy of the Nazis he decided to stay back in Germany and asked other scientists to do as well. During the Second World War the increasing number of Allied bombing missions against Berlin forced Planck and his wife to temporarily leave the city and live in the countryside. In 1942 he wrote: “In me an ardent desire has grown to persevere this crisis and live long enough to be able to witness the turning point, the beginning of a new rise.” In February 1944 his home in Berlin was completely destroyed by an air raid, annihilating all his scientific records and correspondence. His rural retreat was threatened by the rapid advance of the Allied armies from both sides. In 1945, Planck’s son Erwin was arrested following the attempted assassination of Hitler in the 20 July plot. Erwin consequently died at the hands of the Gestapo; his death destroyed much of Max Planck’s will to live. After the end of the war Planck, his second wife, and his son by her were brought to a relative in Göttingen, where Planck died on 4 October 1947. 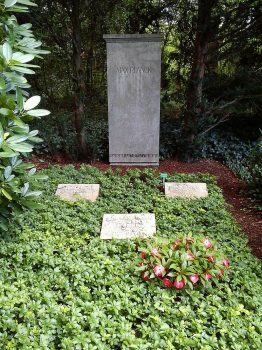 His grave is situated in the old Stadtfriedhof (City Cemetery) in Göttingen.